It is fair to suggest timber is becoming the old-fashioned way to build. It allows construction errors to be rectified on site with hammer and nail – easy for the builder but not very reassuring for the homeowner! Supaloc is a unique framing system that uses patented brackets to attach the critical compnents of your steel frame together and anchored to the slab. The roof is anchored to the truss, which is anchored to the frame which is anchored to the slab, offering complete secrutity in all weather conditions. Unlike other steel and timber framing systems, Supaloc’s® engineering ensures each component of the frame is unique to your home, manufactured with unparalleled precision and then locked together with patented brackets and connections. There is simply no room for error, which is why every Format Home is built with the Supaloc frame system. 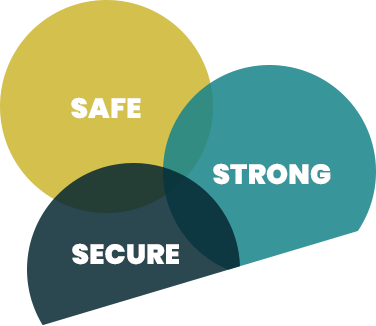 By building with this innovative technology you can be sure your home is safer, stronger and more secure. Made with TrueCore® steel each Supaloc® frame is also backed by a 50-year BlueScope written warranty*. 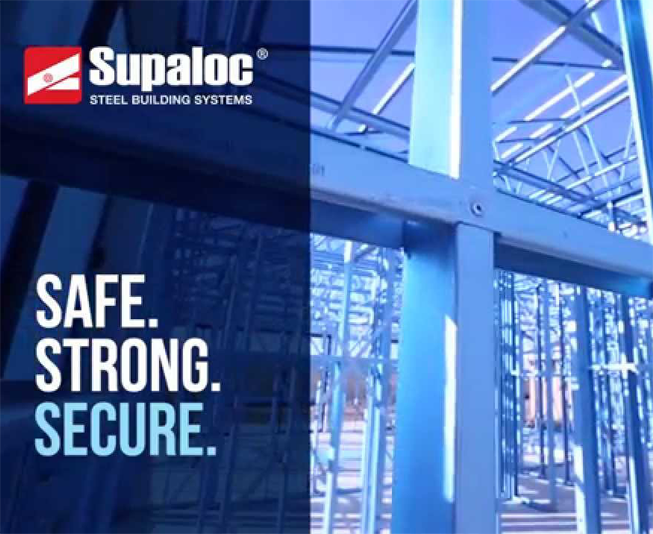 Supaloc® steel frames are safer, stronger and more secure than other framing solutions. 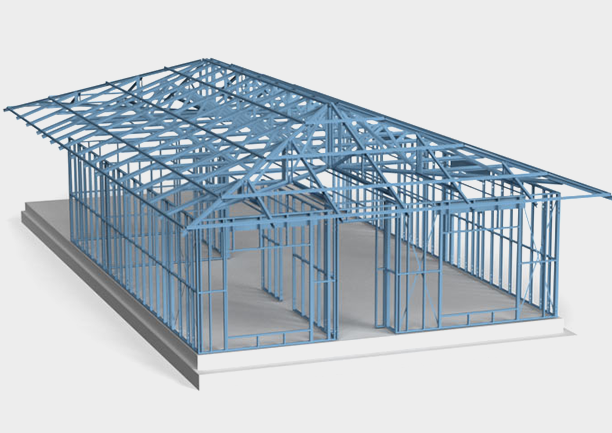 Supaloc® steel framing possesses a unique strength; it is the only system that attaches each and every component together and bolts them to the slab. The roof is attached to the truss, which is attached to the wall frame, which is attached to the slab. This ensures outstanding wind loading qualities, even in severe storm conditions. Supaloc® steel frames have the potential to save you thousands of dollars in maintenance and chemical termite treatments. Timber frames shrink and expand according to environmental conditions, causing cracks in lining surfaces, peaking of ceiling joints and cracked cornices.In contrast Supaloc® is 100% impermeable to termite damage and is riveted and bolted into place ensuring virtually no movement for the life of the home. With the threat of termite damage in Australia on the rise you need to seriously consider what’s behind the walls of your home! with repair costs not uncommonly in excess of $40,000*. 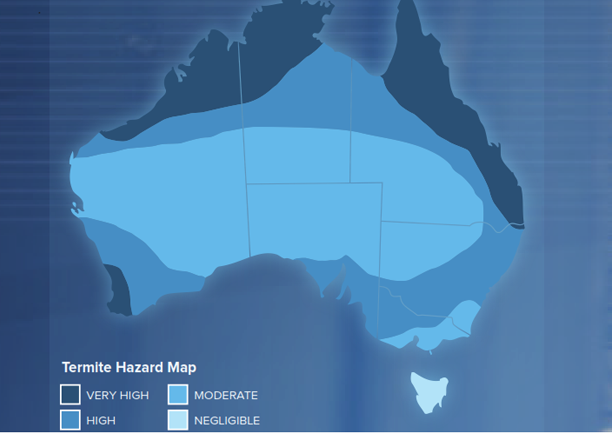 Termite damage to homes is a very real threat in Australia. Don’t be faced with the devastating prospect of rebuilding your home due to damage that can be prevented. Supaloc® steel frames, manufactured from TrueCore® steel, are 100% termite proof. No if, buts or maybes. When it comes to termite resistance in your home there is no safer option than steel framing. Quite simply, termites can not eat steel frames, so why trust anything else? At Format Homes, we have a philosophy of building quality homes at a value price. Quality control starts with the designing phase and follows right through the building process until final handover. We pride ourselves on designing homes to suit our client’s needs but also by offering a complete turnkey service in planning and constructing the whole project. We also offer a service to developers who may wish to develop a site by re-subdividing an allotment and building a new home on the newly created blocks or multiple dwellings. Contact us and ask us to scope your project today. 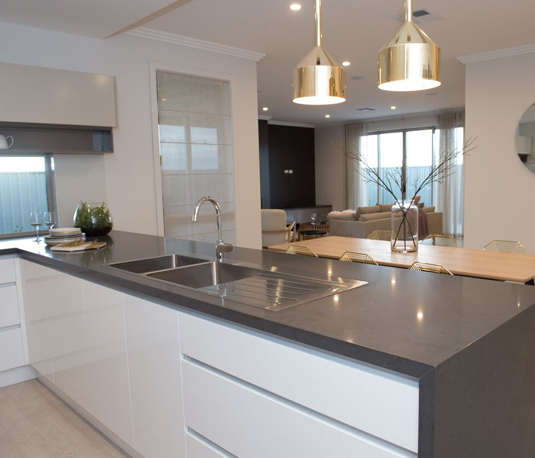 We pride oursleves on offering the best quality home construction at the best possible price and quality standards with the best customer service experience available in South Australia. 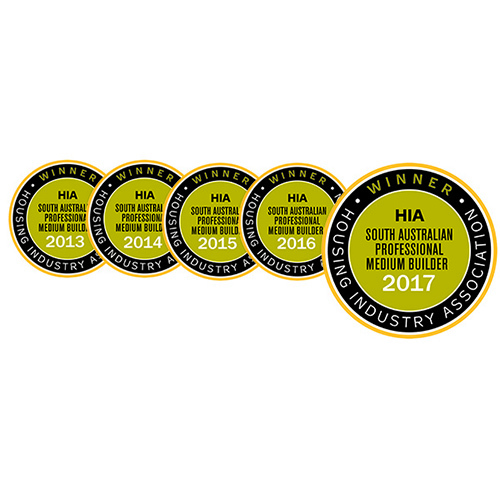 This is why Format Homes is South Australia’s Best Medium Home Building 5 years running. We offer over 100 ready made plans just as a starting point. We ask hundreds of questions to understand your exact needs to ensure we custom design and build every home to meet those needs. You can trust Format Homes for peace of mind and professional advice that only comes from 30 years building experience.